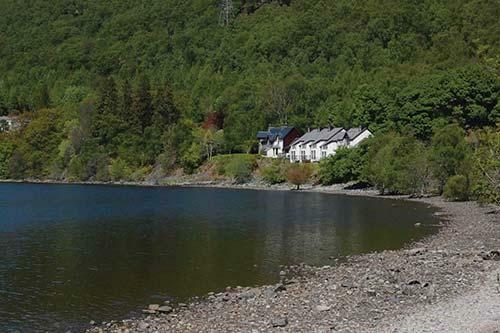 Timeshare at Loch Rannoch Highland Club is hidden away amid 250 acres of breathtaking Perthshire countryside. 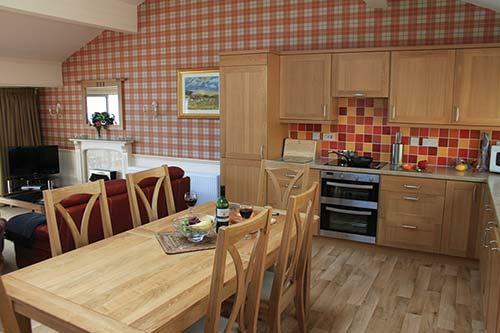 You will be set around the rugged mountains, lochs, and winding rivers, in amongst thick woodlands. You can visit the local distilleries, castles, craft centers, and famous historical sites. 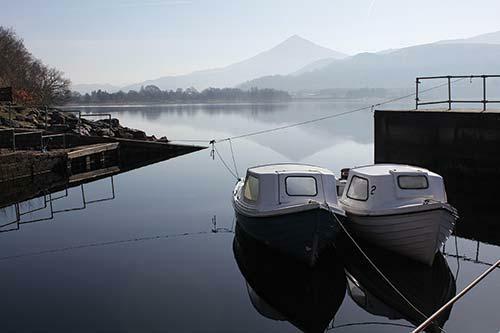 For the more adventurous there is plenty to do abseiling, white-water rafting, canoeing, fishing, with lots of breathtaking hill walking in the area. Loch Rannoch boasts a lovely onsite restaurant, and cocktail lounge. Nearby you can find a lovely beach, lots of Golf, horse riding, tennis, and playground areas, and dont forget to ask for details of the areas bicycle trails. All the units come with full kitchens, spacious dining, and all the mod cons you have at home. 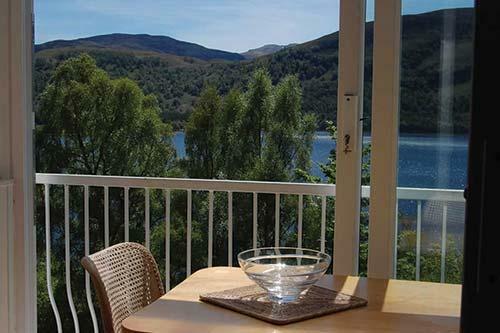 Pets are allowed, so dont leave the dog at home; bring him along to enjoy all that Loch Rannoch has to offer. Babysitting is available if needed.